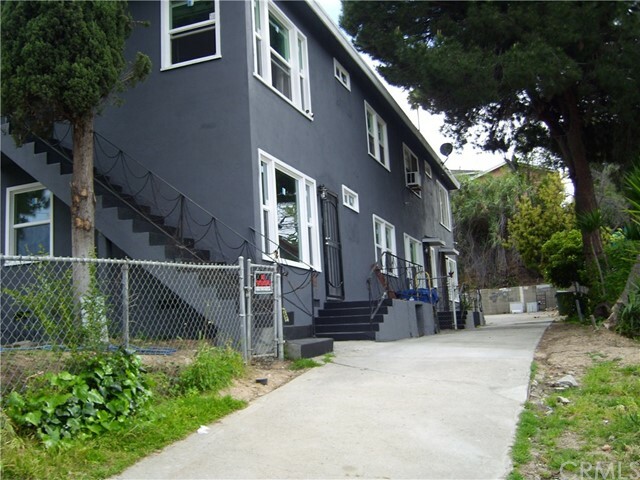 This is a 3 unit apartment that has two 2 bedroom units on the 2nd floor and two large bedroom unit on the first floor. 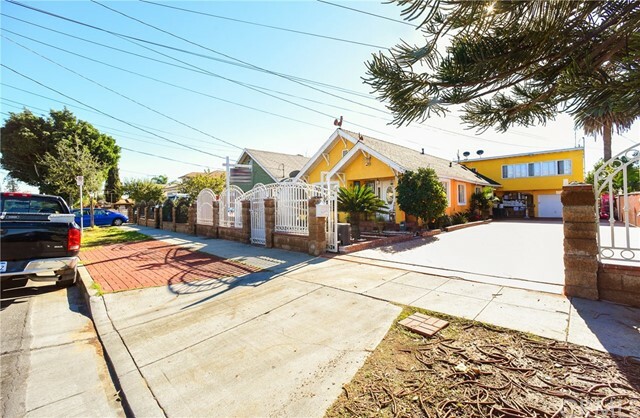 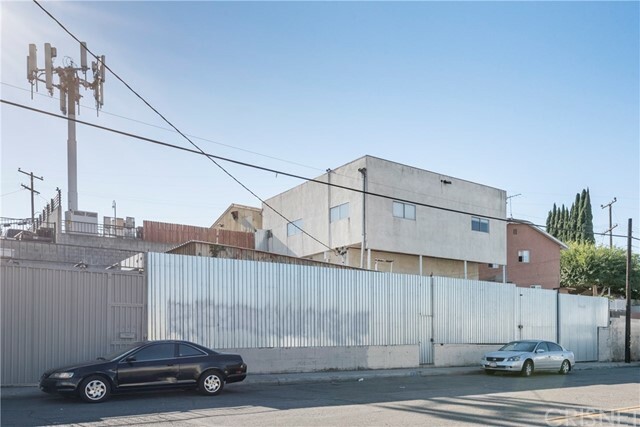 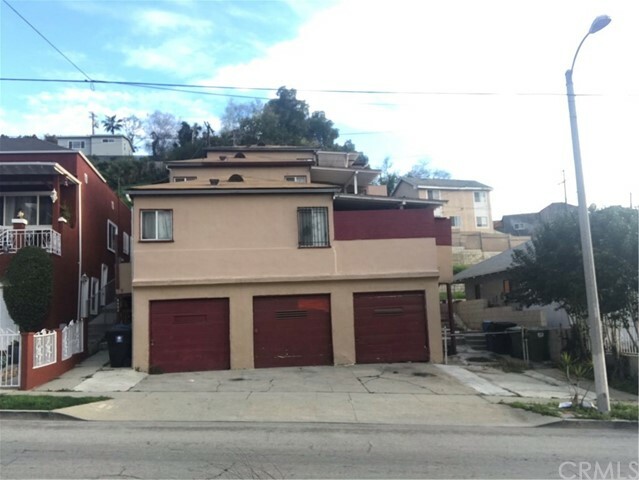 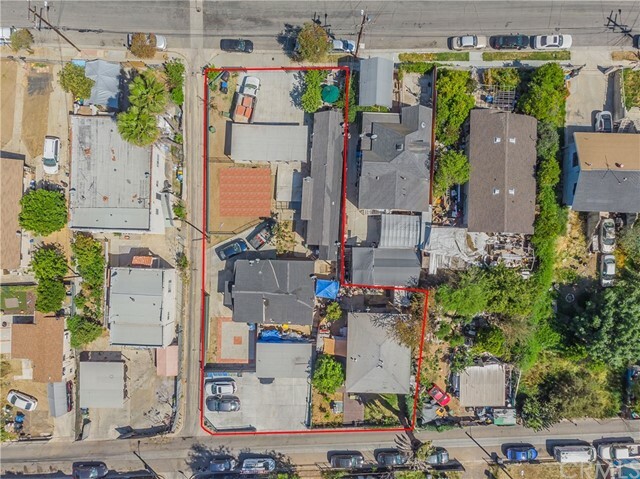 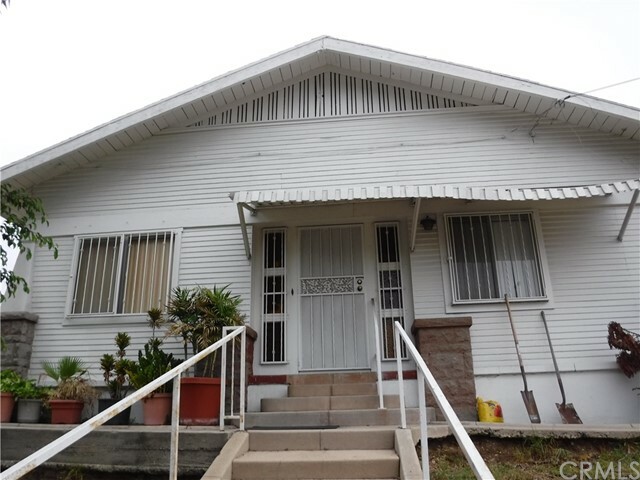 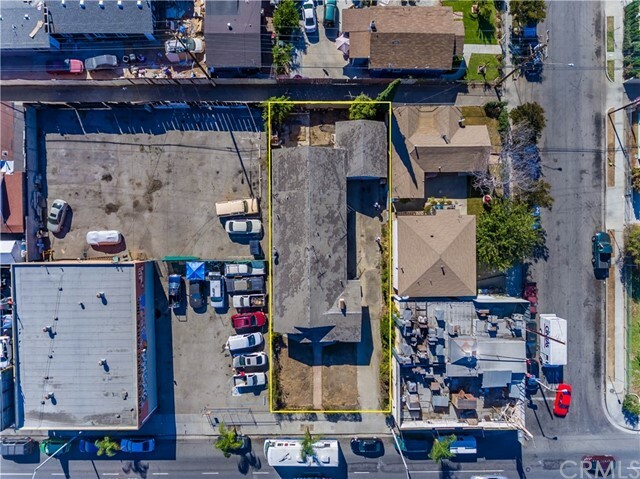 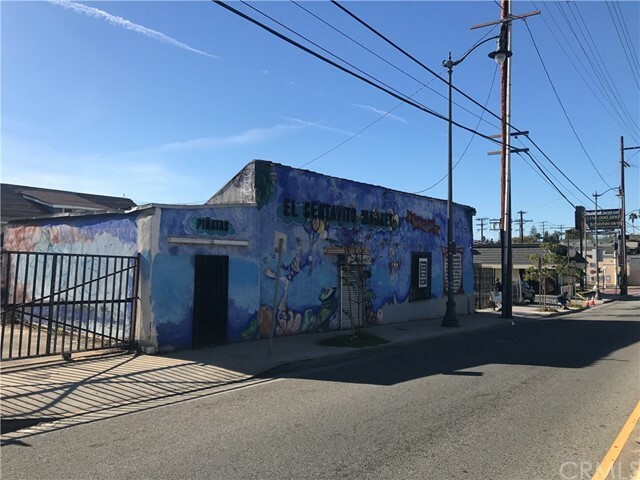 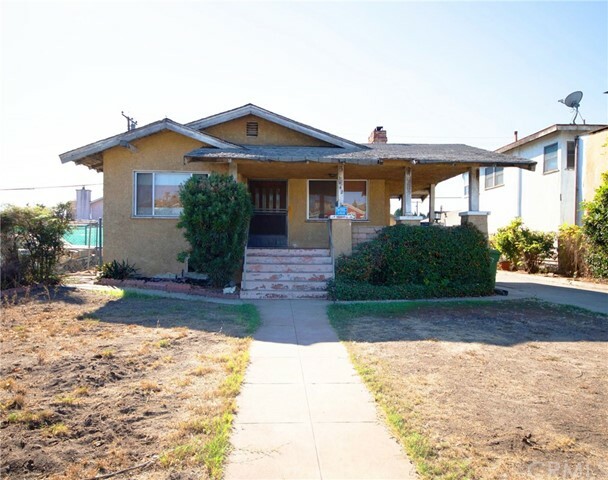 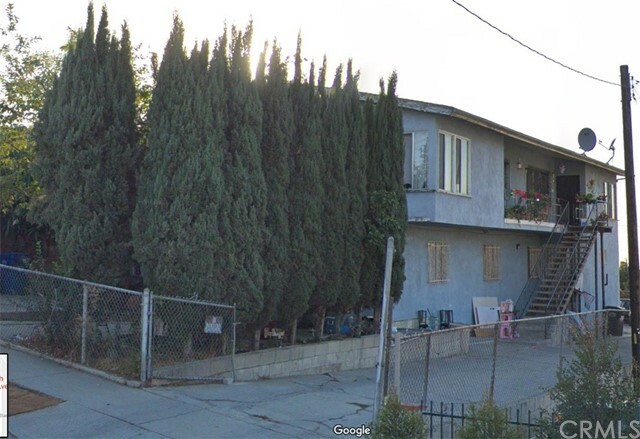 This unit is close to schools, universities and down town Los Angeles. 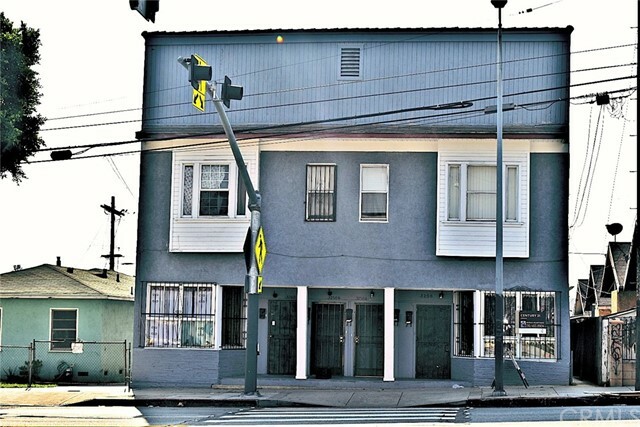 3 Unit Mixed Use Property For Sale. 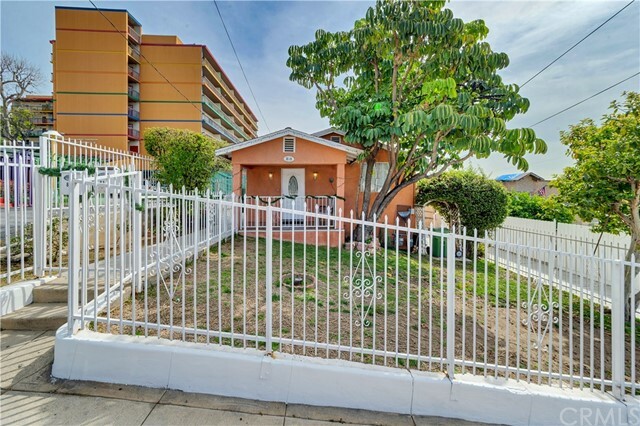 Two - 2 bedroom 1 bath separate single family homes and a commercial building. 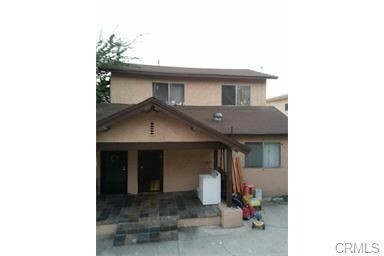 Listing courtesy of Oscar Martinez from Colonial Services Group, Inc.
Two units. 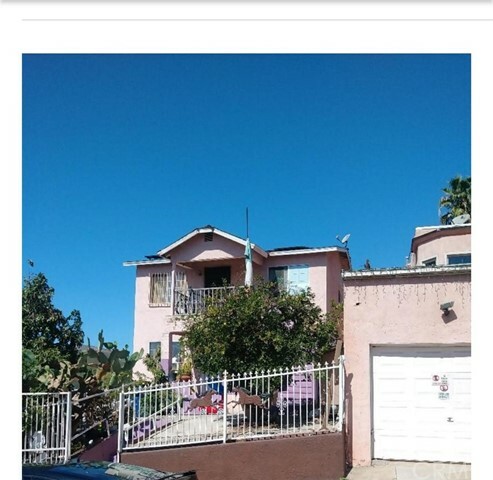 2 bedrooms, 1 bath each unit. 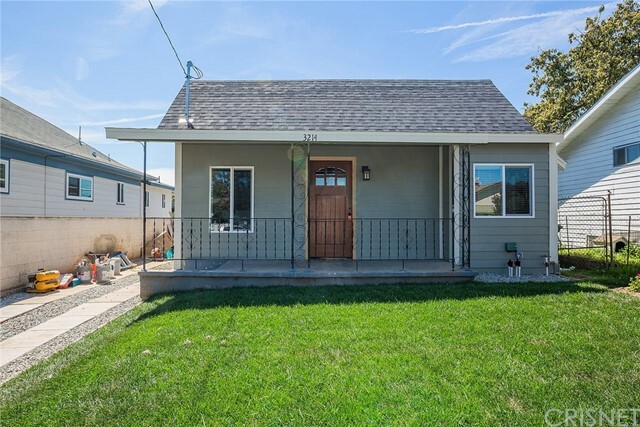 Front unit delivered vacant. 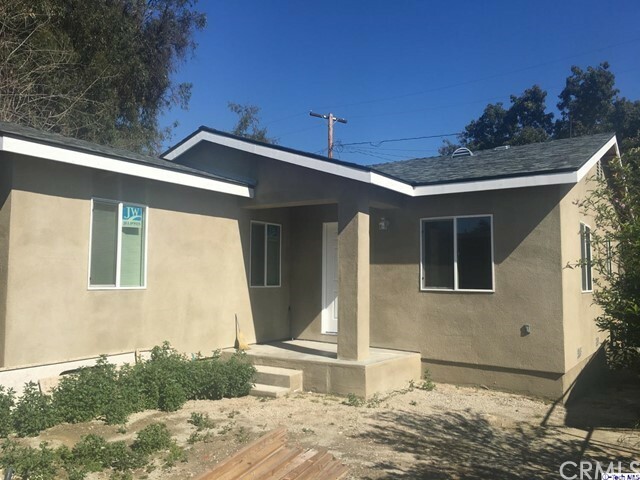 Rear unit delivered with tenants. 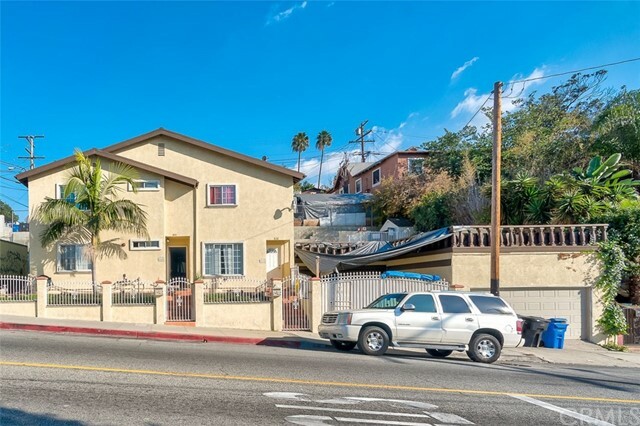 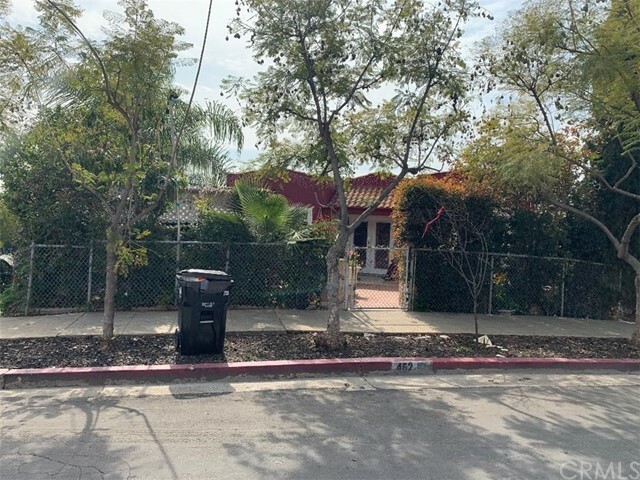 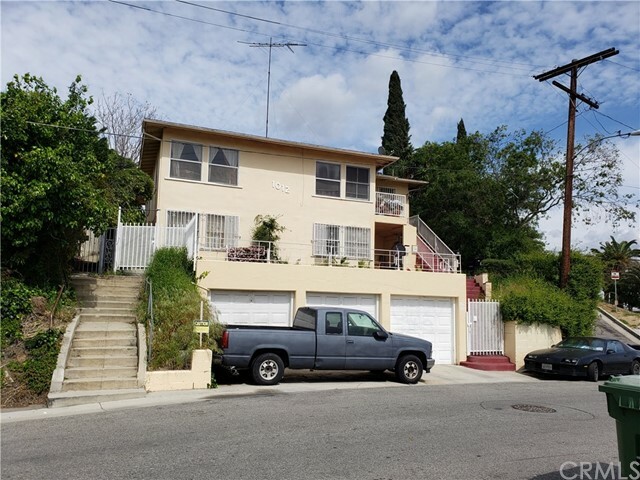 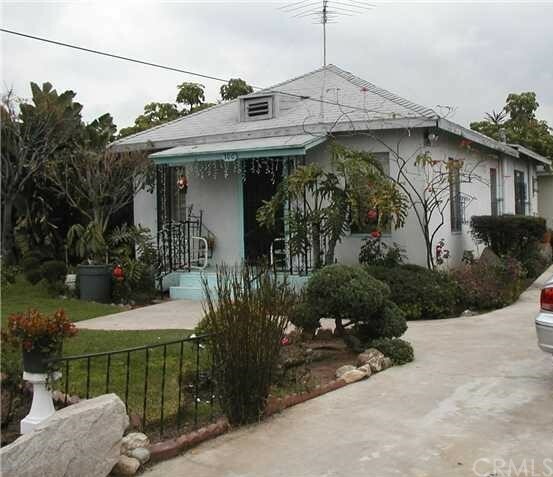 Nice corner duplex in middle of Boyle Heights area. 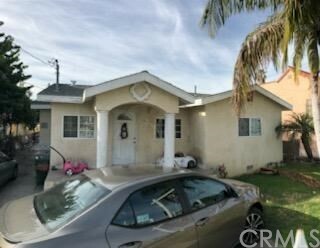 Listing courtesy of SUNG HONG from SM REALTY & INVESTMENTS INC.